When you picture a pearl, you are probably thinking of a gem that is perfectly round. 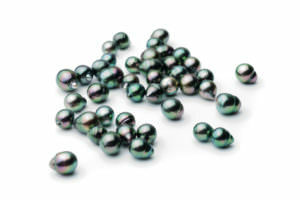 While many pearls are, many others actually come in a wide variety of shapes, which are known as baroque pearls. 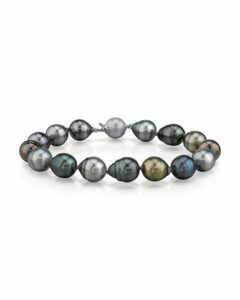 Most freshwater pearls are baroque, but saltwater pearls can be as well. When you are purchasing baroque pearls, you need to take a few different factors into account than you would with round pearls. For example, the type of pearl. A baroque Akoya pearl is more valuable than a baroque freshwater pearl. The pearl shape is also important, with some being more desirable than others. Regardless of the shape, a larger pearl will be more valuable, and the luster is important as well. Additionally, the pearl color is a factor, with dark pearls being the rarest and most valuable of all. Coin: These pearls are round and flat, like a coin. Because of their large flat surface area, they have an amazing luster and are commonly used in jewelry. Baroque: This is both the general name for non-round pearls and also a subtype. Elongated spherical pearls are known as baroque, and they usually have a dented and uneven surface. Twin: When two pearls fuse together, they are known as twin pearls. Potato: These are small and lumpy, like a potato. Cross: These pearls are rare, but they are highly sought after for religious jewelry. They pearl naturally forms in the shape of a cross. Stick: These are also known as BIWA pearls, and they are long, flat, and narrow, like a stick. Rice: These small pearls resemble grains of rice. They are rounded, but not perfectly round. Egg: With wide bottoms and narrow tops, these pearls resemble eggs. Heart: These are similar to coin pearls, but with the shape of a heart, making them great for romantic jewelry. Teardrop: These delicate pearls resemble teardrops and are often used in earrings. Leaf: These pearls are paper thin with an uneven surface. They are the most delicate baroque pearls. 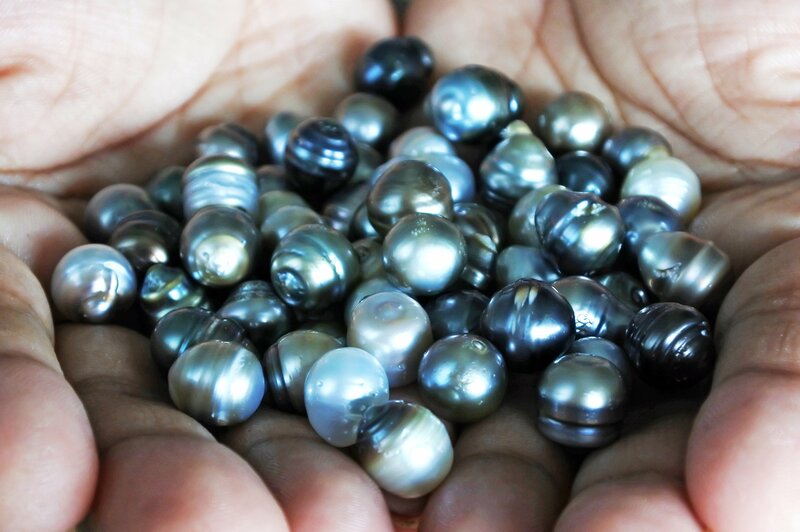 Keshi: These are the rarest baroque pearls and happen when the mollusk rejects the seed but continues to develop the pearl, so they do not have a center particle. They are elongated and extraordinarily lustrous. 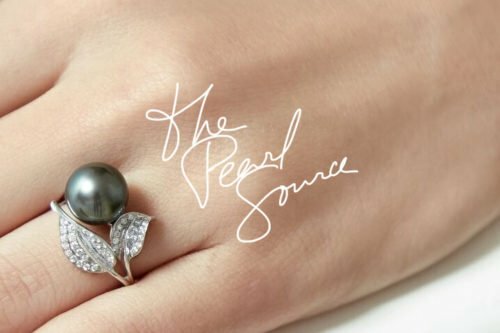 If you want pearl jewelry that is a little out of the ordinary, you might love the many options that are available with uniquely shaped baroque pearls.